Inspired by author and community architect Radha Agrawal’s personal hand-drafted example, I opted for using her template, but by using Adobe Photoshop, since even I can’t read my writing once I get going. A great tool, as are many others in her book, Belong, Find Your People, Create Community, and Live A More Connected Life published by Workman Publishing New York 2018. 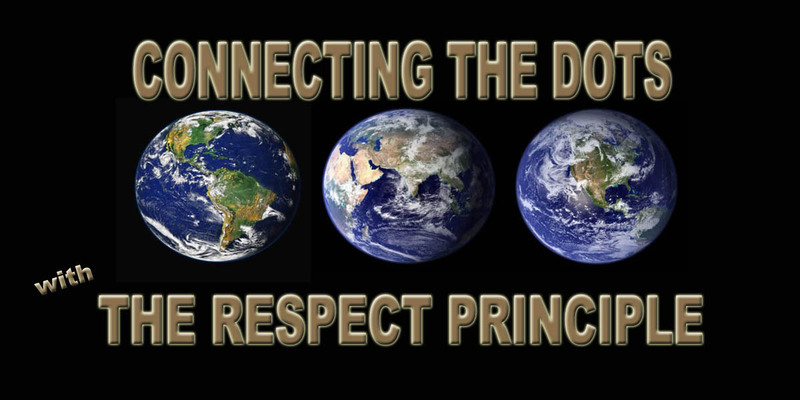 My version shared below serves as a visual image of what I am about and as a result, what I bring to my role as Connecting The Dots With The Respect Principle founder, social entrepreneur, author, artist, and speaker. Check out her book at your local library or purchase one for yourself and for others too!